Lancaster City Council has pledged £358,000 to carry out repair work at the Lancaster Musicians’ Co-op. Council leader Eileen Blamire told a full council meeting that a capital bid to “undertake the most significant/urgent structural repairs at 1 Lodge Street” has been considered and accepted at an informal cabinet meeting on January 28. The bid for £358,000 covers structural repairs as well as remedy of dry rot, damp and woodworm. The scheme will be added to the Council’s Capital Programme which will be considered by Cabinet at February 12 and by Full Budget Council on February 27. Holly Blackwell, one of eight members of the Lancaster Musicians’ Co-op Steering Group, said: “It’s reassuring to hear Coun Blamire’s support for Lancaster Music Co-op. “Councillors voted unanimously in November to rescind the eviction notice, carry out urgent structural repairs and to finally give us a long term lease on the building we have occupied for 33 years so we now expect these decisions to be carried out. 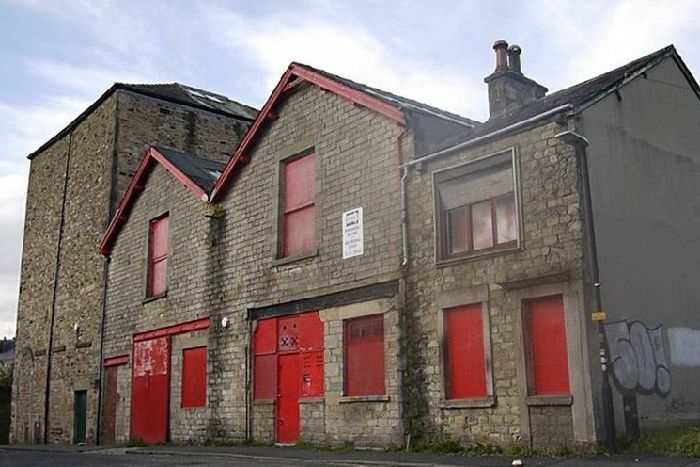 “Hopefully, this will be the start of a bright future for Lancaster Music Co-op and the music community of Lancaster.” The Co-op’s steering group has been working to make sure that the work needed to be done to satisfy the removal of the eviction notice is being carried out. The group said that all the conditions set out by the council were fulfilled in December, and that work needs to be planned, prepared for, and completed by June 2019 at the latest.